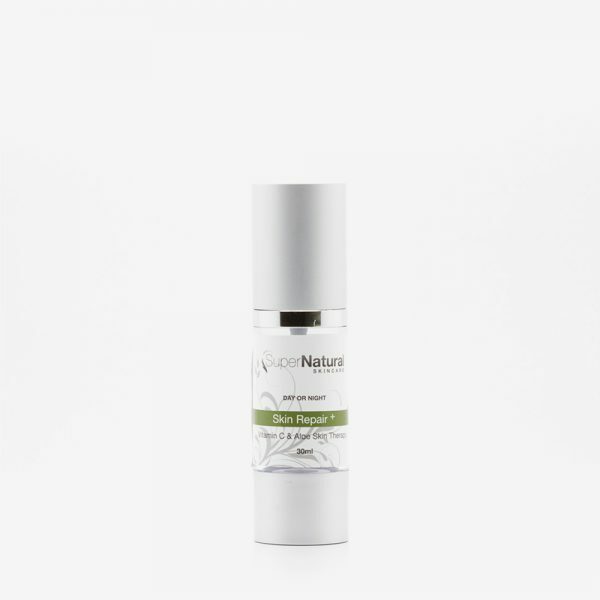 Skin Reversal Serum improves skin texture and tightness, delay’s skin ageing, fade’s skin speckles, inhibits wrinkles, and moisten’s skin. 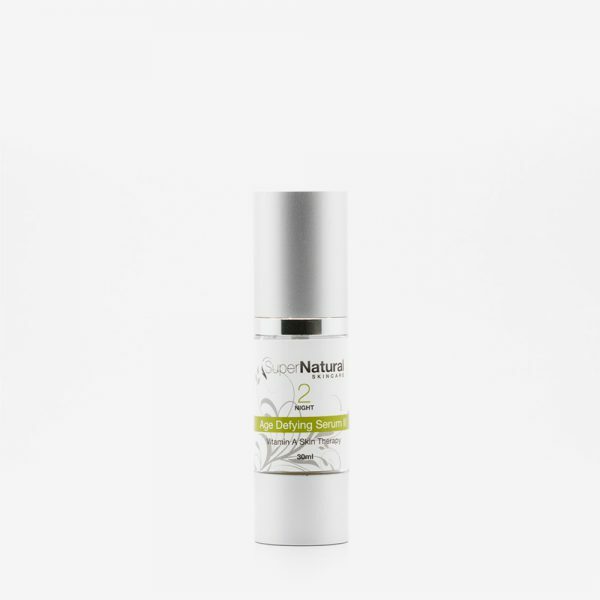 This serum contains epidermal growth factors which are powerful proteins that help accelerate the rate of skin renewal. 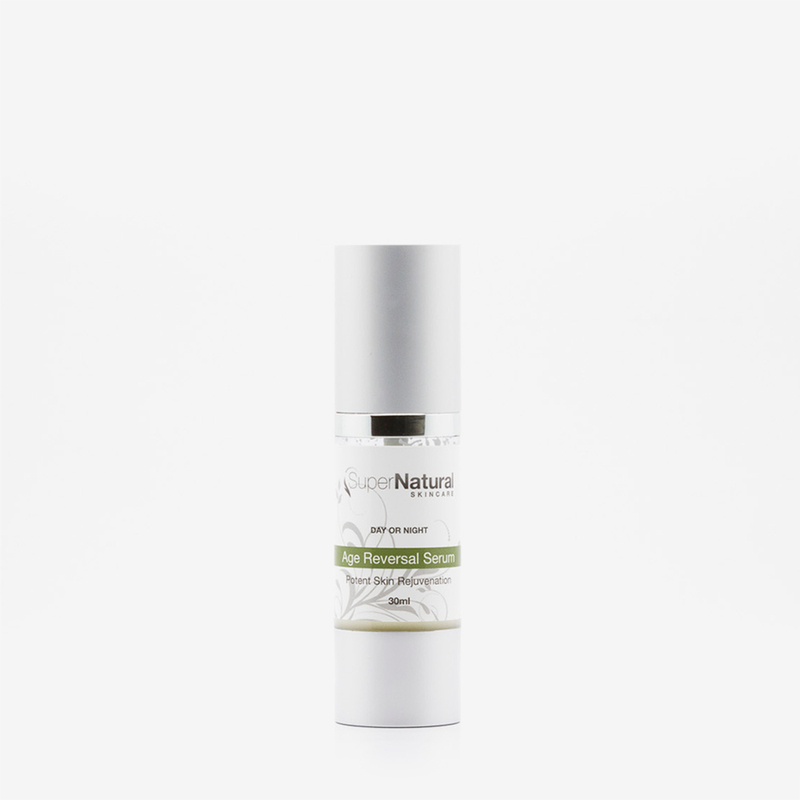 Improving all aspects of skin ageing and restoring a youthful complexion. 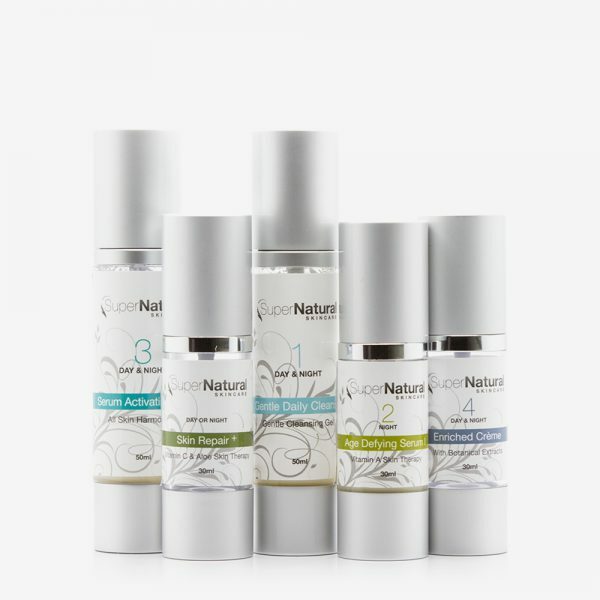 Categories: New Ageing Skin Formulas, New Clear Skin Formulas, New Rosacea Skin Formulas, Skincare Products, Specialised Serums. STEP 1: Apply 1-2 pumps day or night to cleansed skin followed by a treatment serum or a specialised serum.